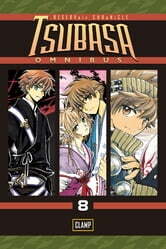 TIME OUT Syaoran challenges Seishirô, his former mentor, to a fight for one of Sakura’s feathers. 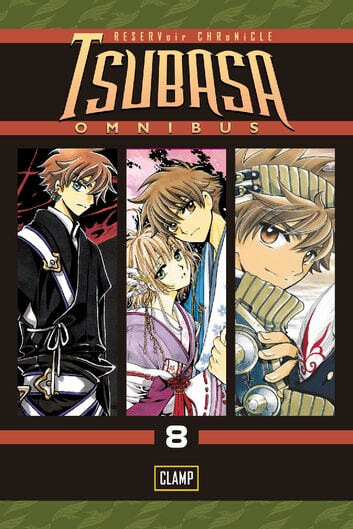 In his determination not to lose again, Syaoran travels into a dream world where he gets a chance to face his own clone. With the information he received from the dream world, the travelers set out on another journey to the Kingdom of Clow. Their goal is to stop FeiWang Reed, but the consequences, both for them and for the citizens, may be more than they can handle. Essa história foi parte de um momento muito agradável e indelével em minha vida. Apesar da complexidade e reviravoltas (por vezes um tanto desconexas) tenho um carinho especial por essa obra.